Mr. Albert is the founder of Bowside Capital and manages the firm and its investment activities. 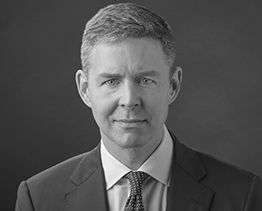 He has over 25 years of investing and operating experience in the private equity, small buyout market and serves on numerous investment-related committees. Mr. Albert was previously the founder and managing member of The Albert Group, LLC, which provided management services to investment entities, both in private equity and real estate.